At CERATIZIT Sacramento, we are committed to excellence and we know our customers are too. 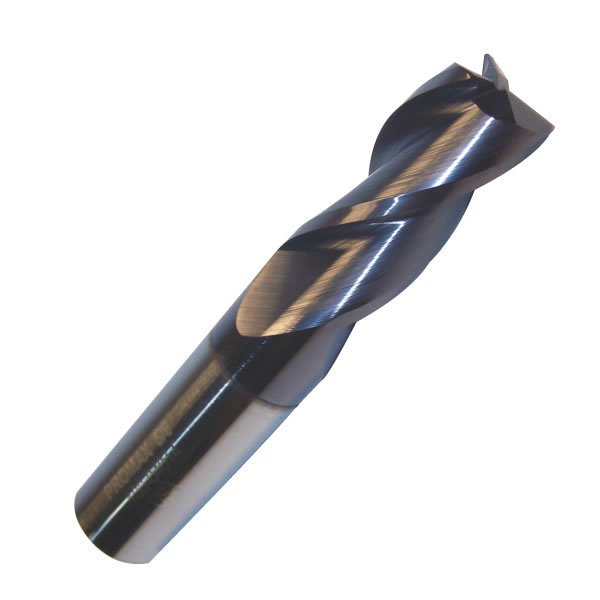 That is why we developed the PROMAX line of High Performance, Quality, Solid Carbide Cutting Tools. 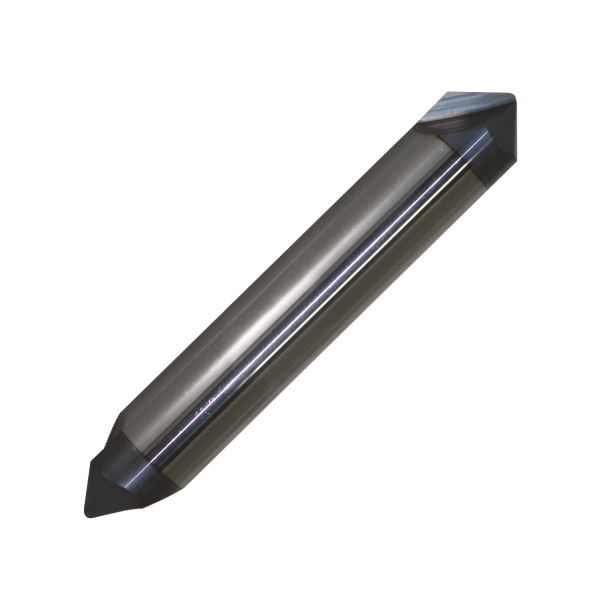 Our CERATIZIT Sacramento tools are manufactured with a superior grade of carbide and special geometries. 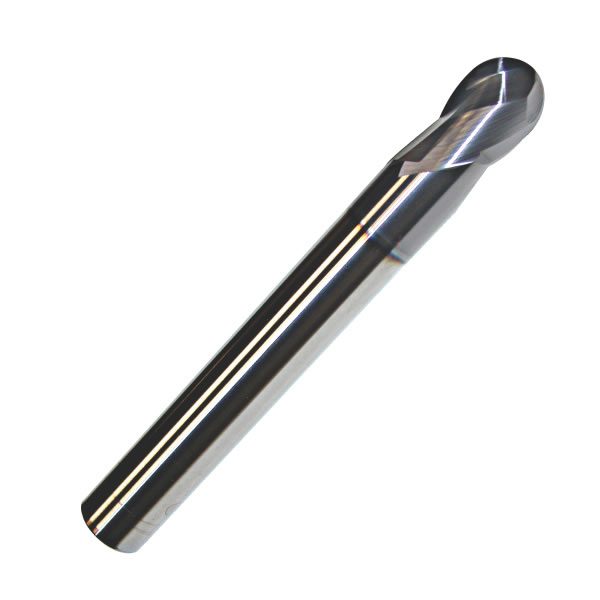 The substrate’s high cobalt content with eccentric relief, which is standard on most of our end mills, produces an extremely strong cutting edge and a smoother, cooler running end mill. 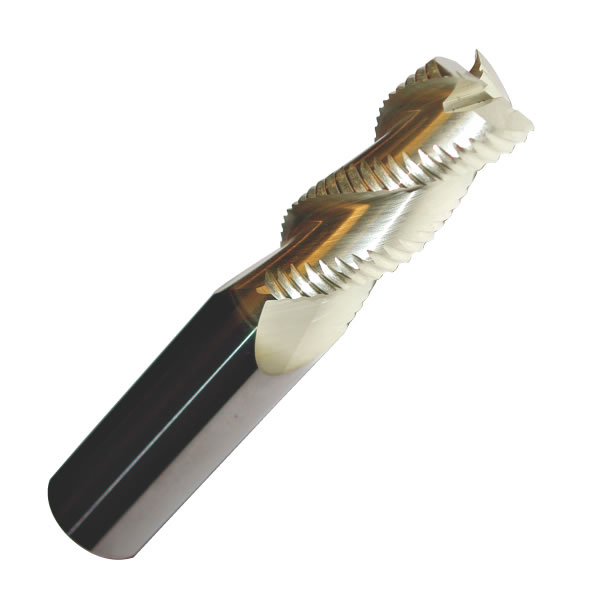 The PROMAX line has a wide selection of niche tooling styles, from variable helix and our patented hybrid styles to our unique 40 helix. A variety of coatings and geometries are stocked to cover virtually every application. Peruse the PROMAX line and see for yourself exactly what we have to offer in Premium Solid Carbide End Mills.